Anne O'Donnell-Luria is the Associate Director of the Center for Mendelian Genomics at the Broad Institute of MIT and Harvard. 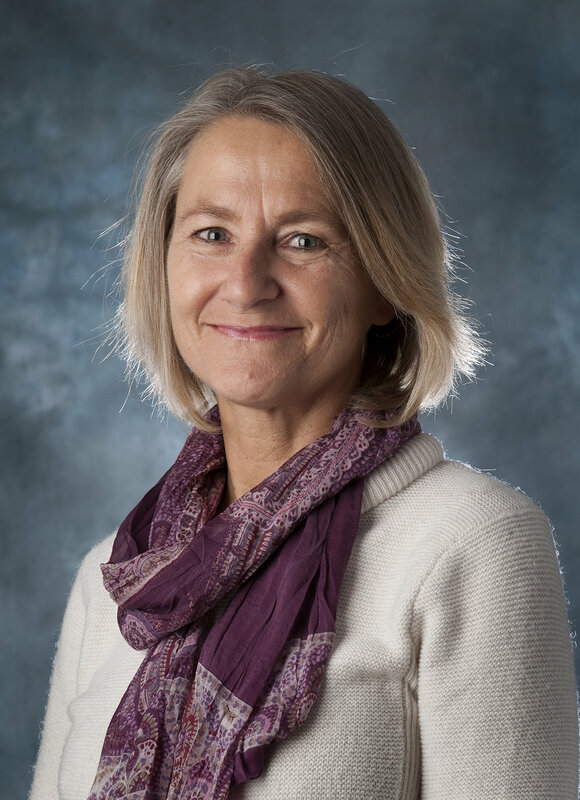 She is interested in using large-scale genomic approaches to increasing the rate of rare disease diagnosis through improving rare variant interpretation and empowering the discovery of novel disease genes. She is particularly interested in how we can leverage massive reference population databases such as ExAC and gnomAD in these efforts. O’Donnell-Luria is also a practicing clinician who runs a clinic at Boston Children’s Hospital (BCH) focused on evaluating families with epigenomic disorders. Prior to joining the Broad Institute in 2015, O'Donnell-Luria completed her M.D./Ph.D. training at Columbia University Medical Center, where her thesis work was on the role of DNA methylation in the pathophysiology of complex disease, particularly breast cancer and psychiatric disease. This was followed by the Five-Year Boston Children's Hospital and Harvard Medical School Combined Pediatrics-Genetics Residency Program and an additional year of clinical training in medical biochemical genetics. Sarah Moore began her Genetics training in Adelaide at the IMVS and continued it at St Vincent’s Hospital in Melbourne with Dr Margaret Garson and then at the Women’s and Children’s Hospital in Adelaide with Dr David Callen. Her focus is cancer diagnostics and she is also involved in the performance of genomic testing for Clinical Trials testing of new cancer pharmaceuticals in CLL. Sarah is involved with the Human Genetics Society of Australasia where she participates on the Board of Censors (Diagnostic Genomics), the Maintenance of Professional Standards (MOPS) committee and the QAP committee. She is newly elected to the Standing Committee of the International System of Human Cytogenomic Nomenclature. Dr Piers Blombery is a clinical and laboratory haematologist and the medical lead of the molecular haematology laboratory. After beginning his haematology training in Melbourne, he completed his training and worked as a consultant at University College London Hospital (UCLH) in the leukaemia/MDS service and the Specialised Integrated Haematological Malignancy Diagnostic Service. 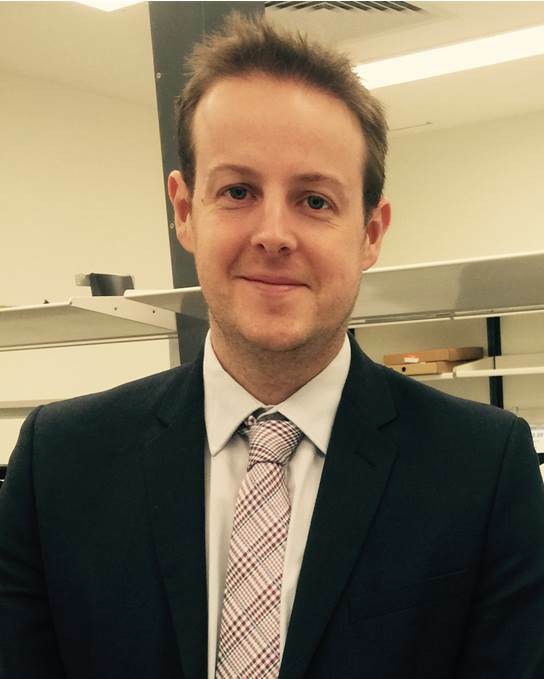 Along with a highly dedicated scientific team, he coordinates the provision of personalised therapy for patients with haematological malignancy at Peter MacCallum through comprehensive and tailored genomic assessment of blood cancer in the diagnostic laboratory. This work was pioneered in multiple myeloma and now extends to all types of haematological malignancy including chronic lymphocytic leukaemia, indolent lymphoma, aggressive lymphoma and the full spectrum of myeloid malignancies. Clinically he works in the aggressive lymphoma service and provides a consultative service in personalised molecular medicine.